The setlist will refelect the various themes that will make up PDtP in 2017, including the Franco-Flemish Masters and the spotlight on Victoria, so it’s going to be a stonker of a session . If you have already registered then let your friends know on Facebook via this link. If have not yet registered then you can correct this egregious oversight by doing so here. *Do join the waitlist, basses, as we’ll be able to release more spaces if enough tenors sign up to counterbalance you! …till PDtP 27’s booking goes live on this page. If you miss out today, more will be released at 9am tomorrow. 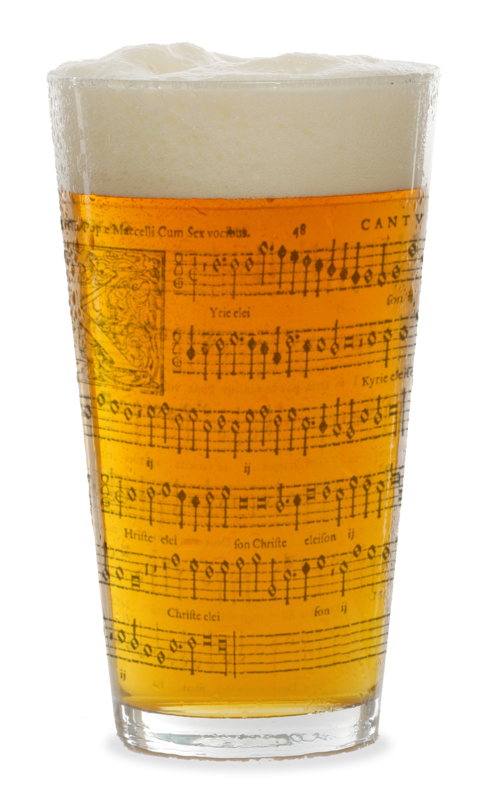 As you all know, PDtP is usually on a Monday, and Counterpint takes place later in the week. Booking for PDtP goes live at 5pm this Friday (the 13th), with some more spaces being released at 9am the next day (Saturday the 14th); booking for the Cafe Counterpint session will go live later next week. As usual, we will be reserving a couple of spaces for anyone who has never booked before, so if that’s you and you want to reserve a space, drop us a line via the comments below (include your singing voice) before Friday and we’ll book you in if there’s space.